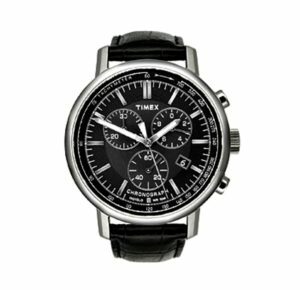 Looking for some cheap watches for men? You’re not alone! Is there a cheap watch I can buy that will last a long time and will never go out of style? 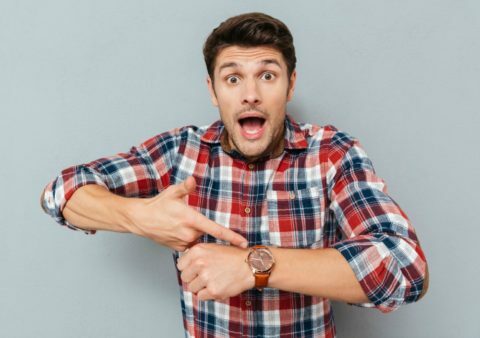 –Gary M.
Believe it or not, there are some watches available that don’t require a second mortgage and you don’t have to compromise quality and classic style. However, I still believe you should buy the very best watch you can afford — even if it takes awhile to save for it. If you’re not patient, or you can’t bring yourself to spend more than $200 on a watch, then I suggest you at least buy from timeless watchmakers.